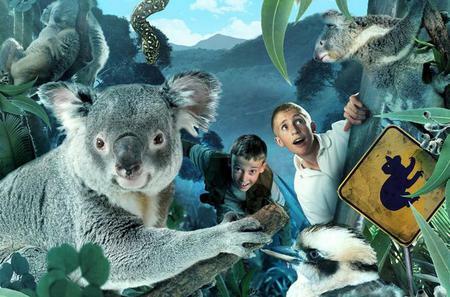 The Wild Life Sydney Zoo on Darling Harbour showcases the breadth of Australian wildlife, housing animals from all over the country such as koalas, Tasmanian devils, western grey kangaroos, quokkas, wallabies, echidnas, cassowary, and princess parrots. 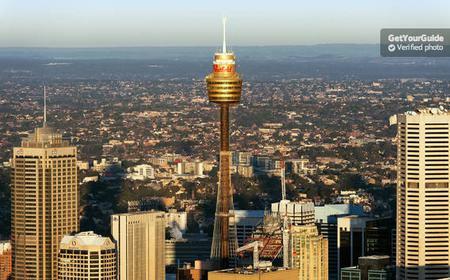 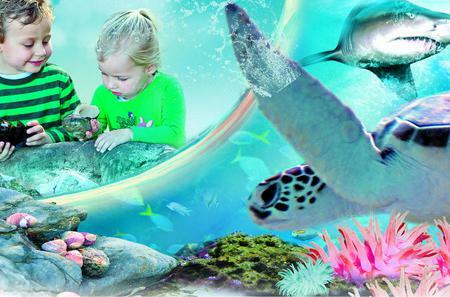 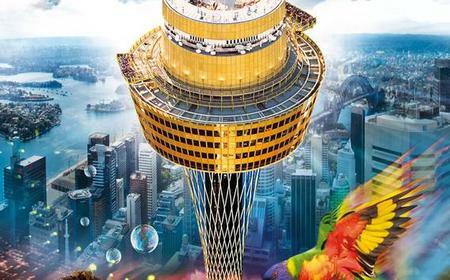 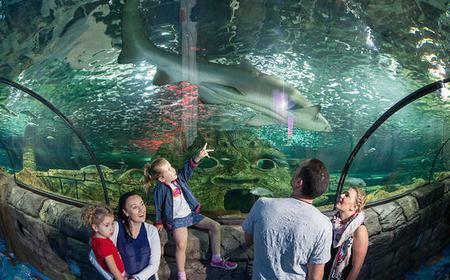 ...LIFE Sydney Aquarium, WILD LIFE Sydney Zoo, the Sydney Tower Eye and 4D Experience and Madame Tussauds at your own pace. 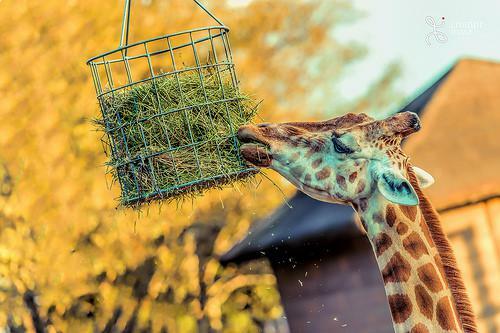 ... hop back on whenever you like. 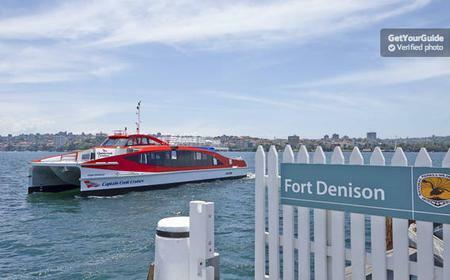 Enjoy live commentary on board. 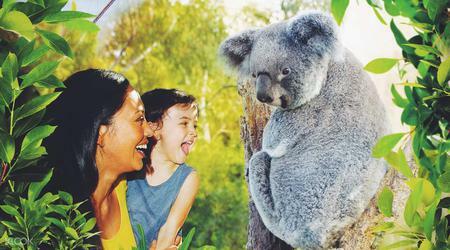 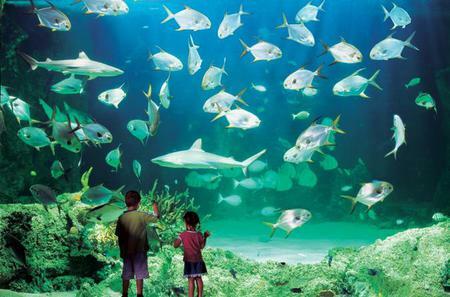 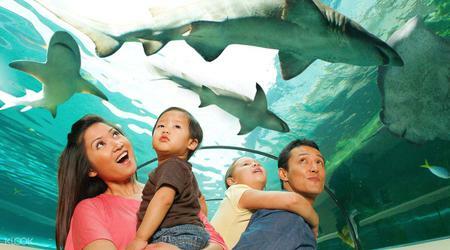 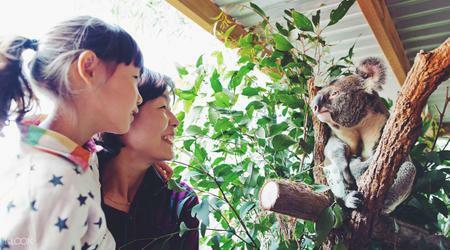 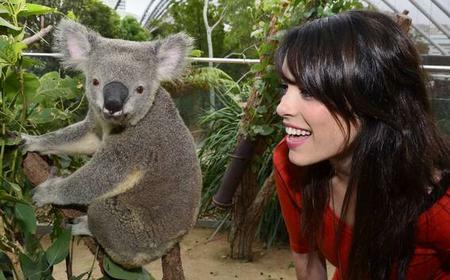 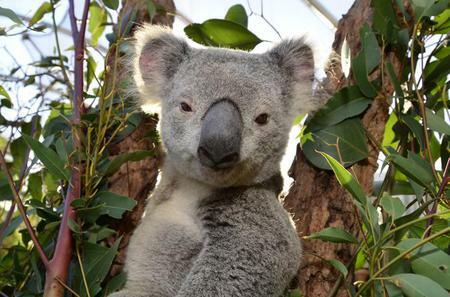 Visit the Wild Life Sydney Zoo on this combined program. 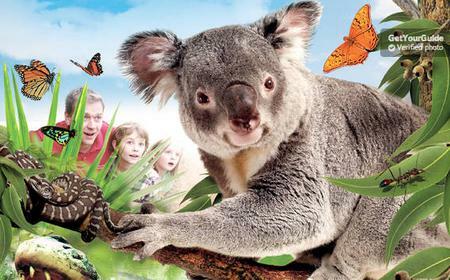 The Wild Life Sydney Zoo on Darling Harbour showcases the breadth of Australian wildlife, housing animals from all over the country such as koalas, Tasmanian devils, western grey kangaroos, quokkas, wallabies, echidnas, cassowary, and princess parrots..